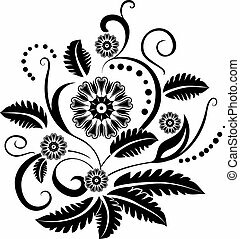 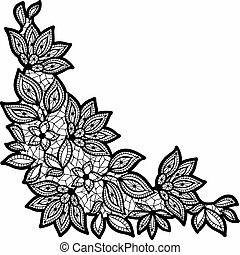 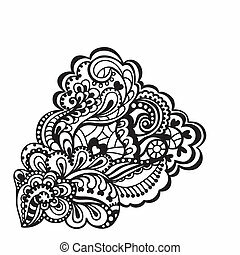 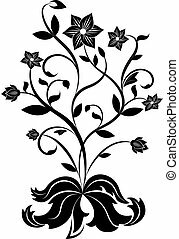 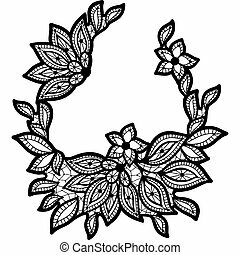 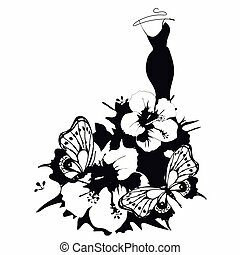 Black and lace floral design isolated on white. 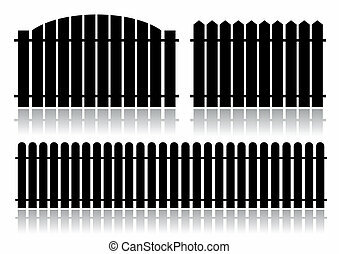 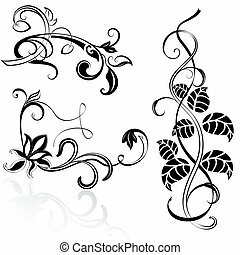 Design elements isolated on white. 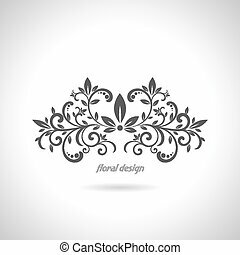 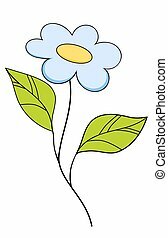 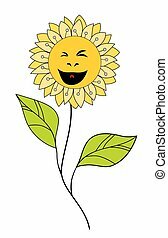 Vintage floral design element isolated on white background. 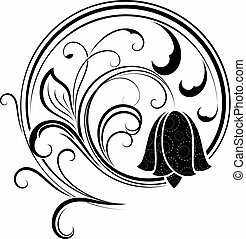 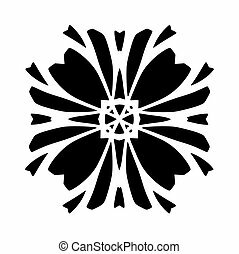 Bell flower abstract floral design element isolated on white background. 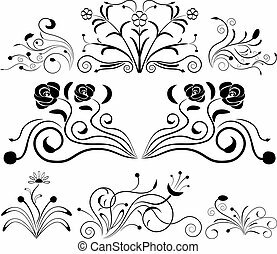 Black and white floral design elements. 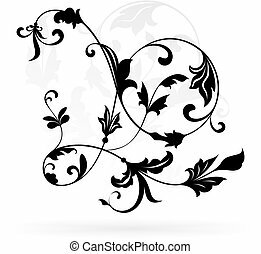 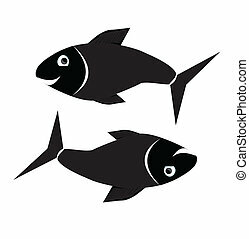 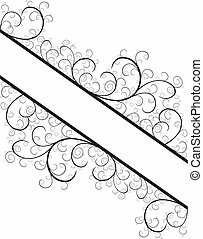 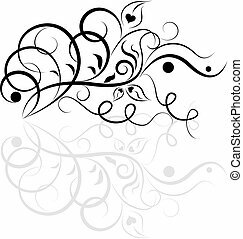 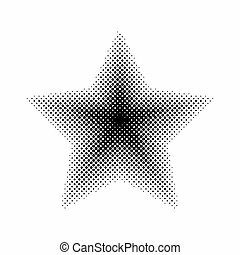 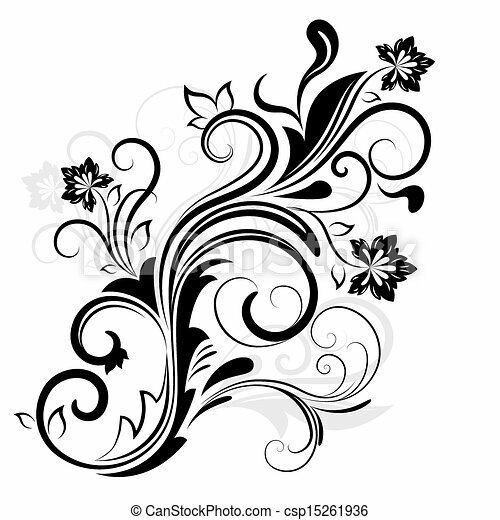 Black and white calligraphic design element. 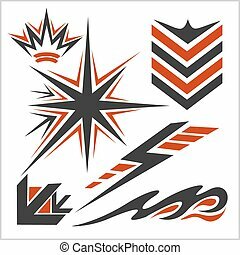 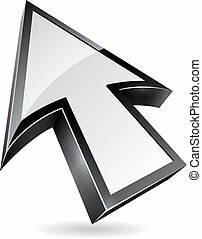 Glossy arrow pointer vector design element isolated on white background. 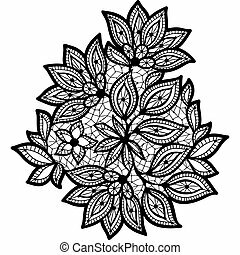 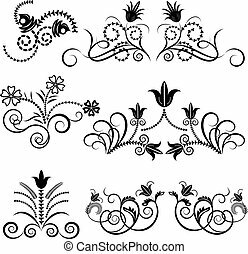 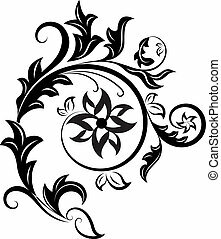 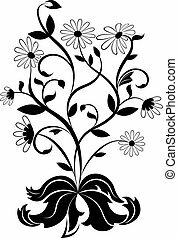 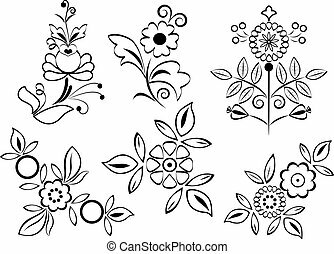 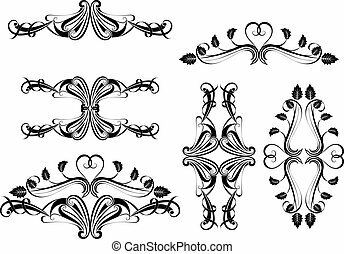 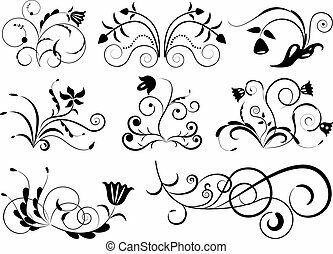 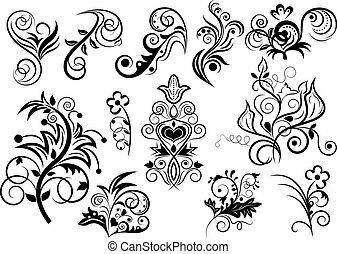 Black and white floral design vector set.